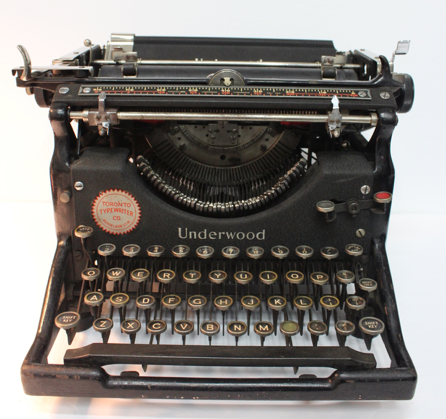 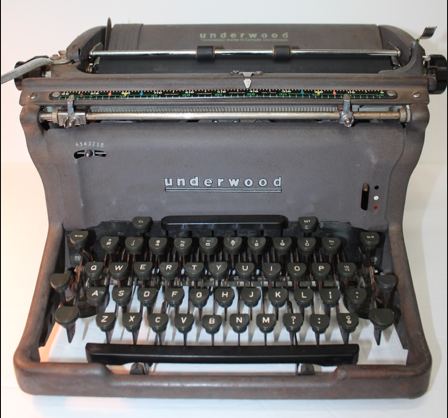 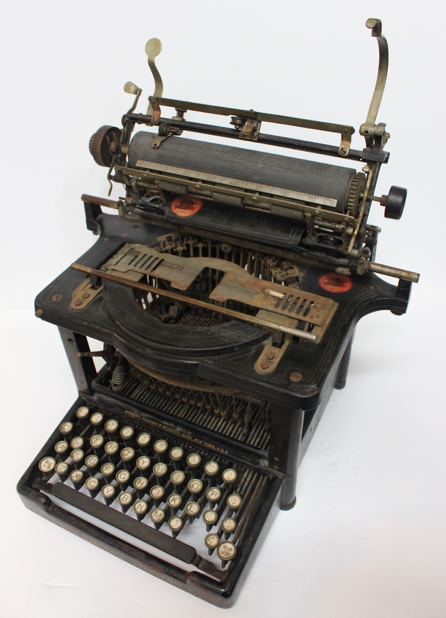 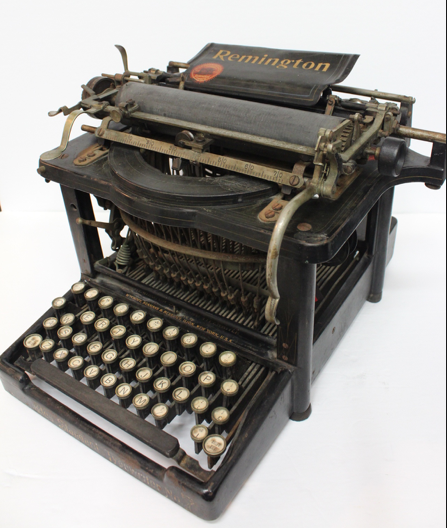 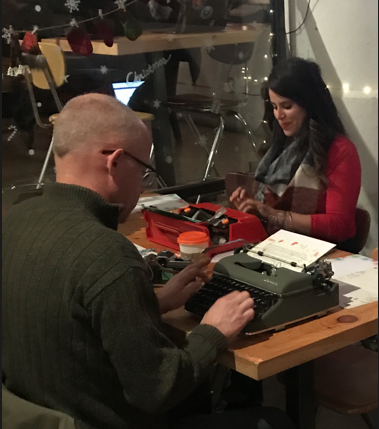 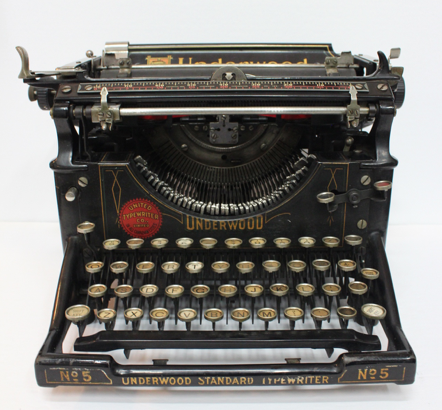 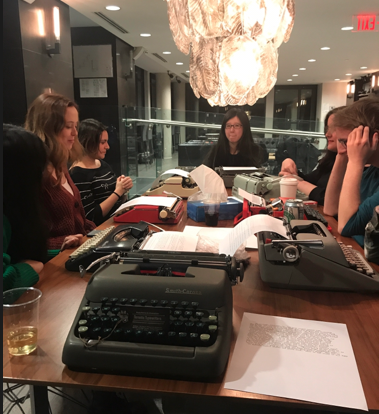 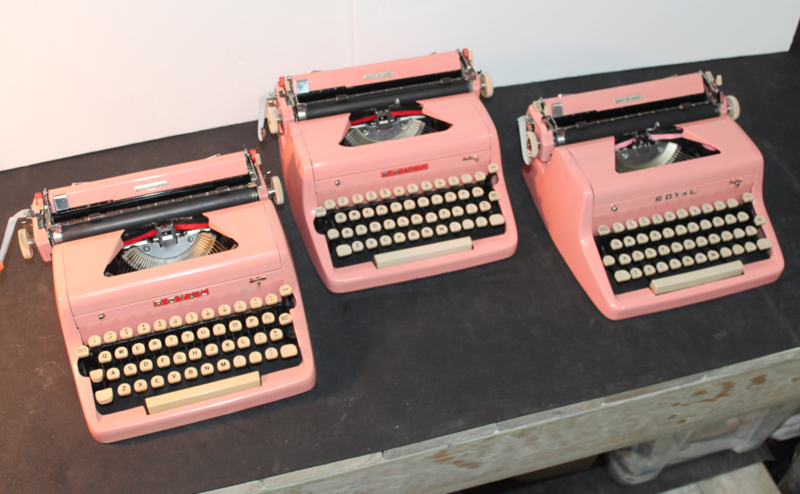 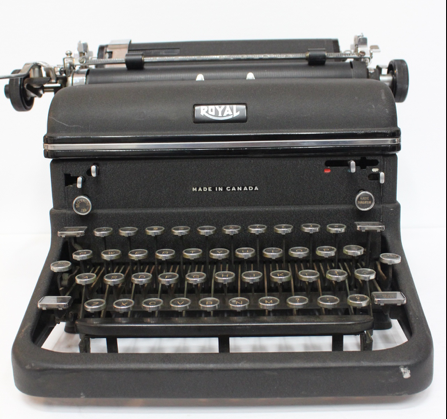 Rent our typewriters for your next event! 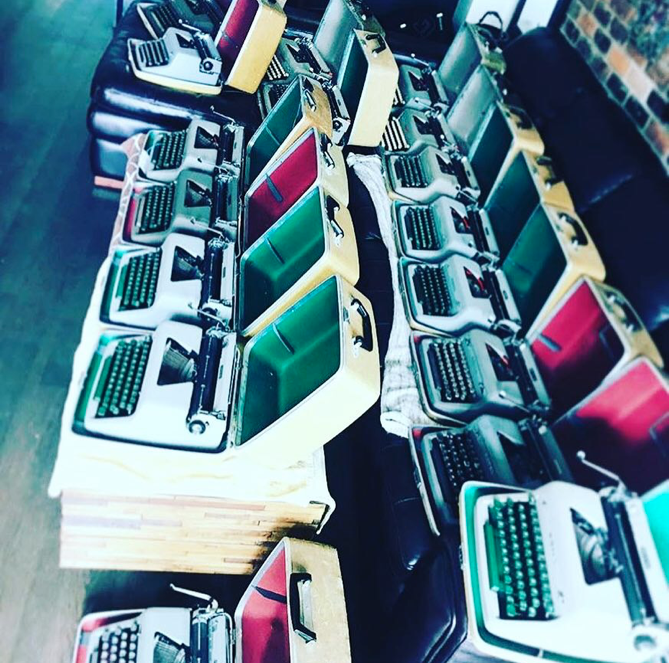 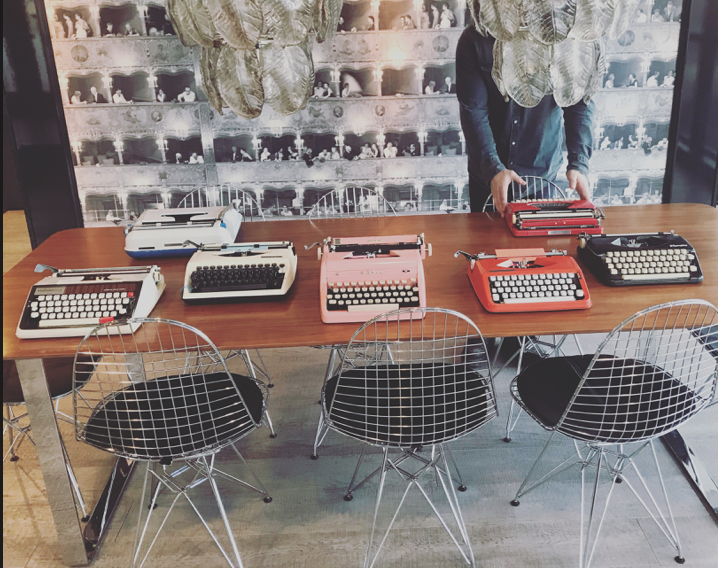 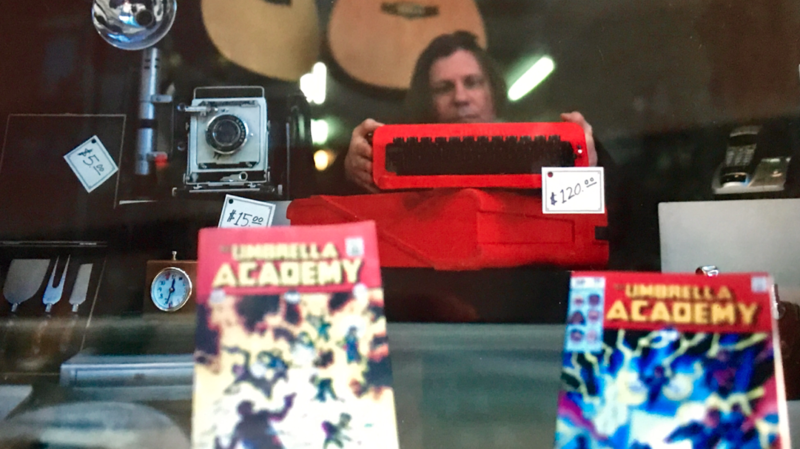 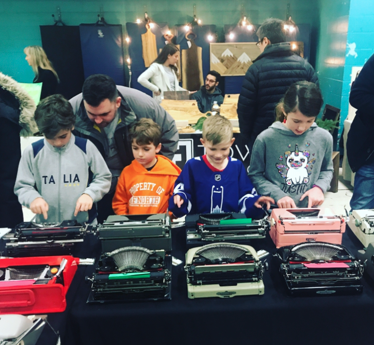 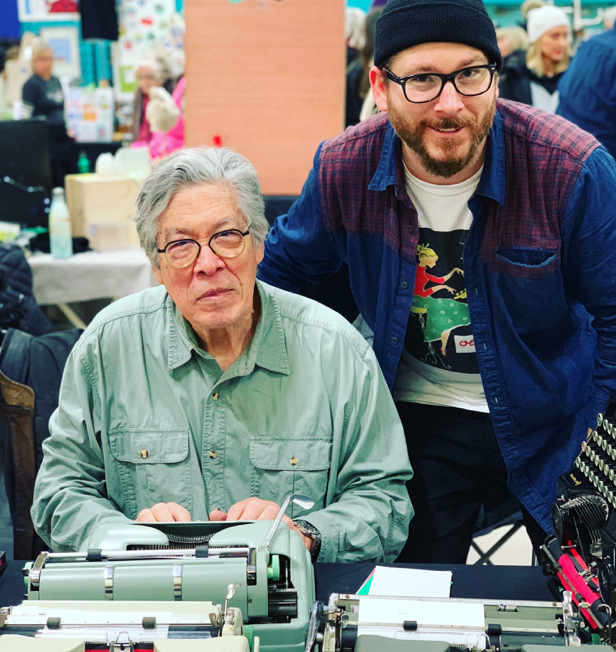 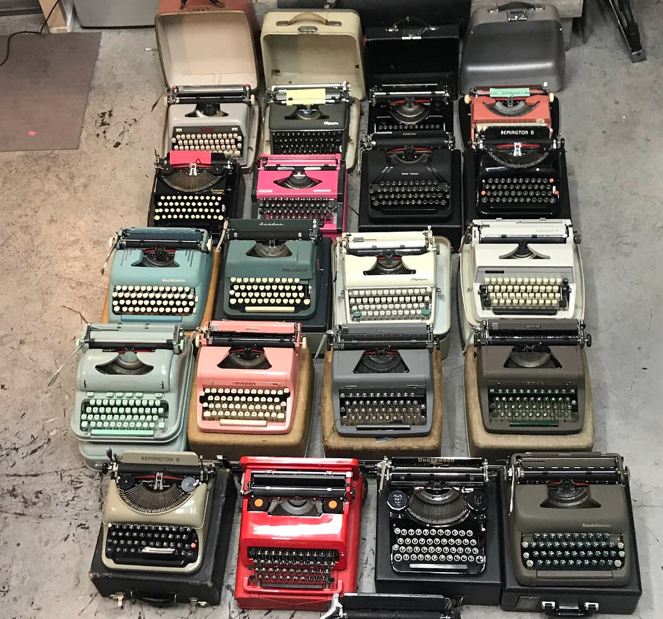 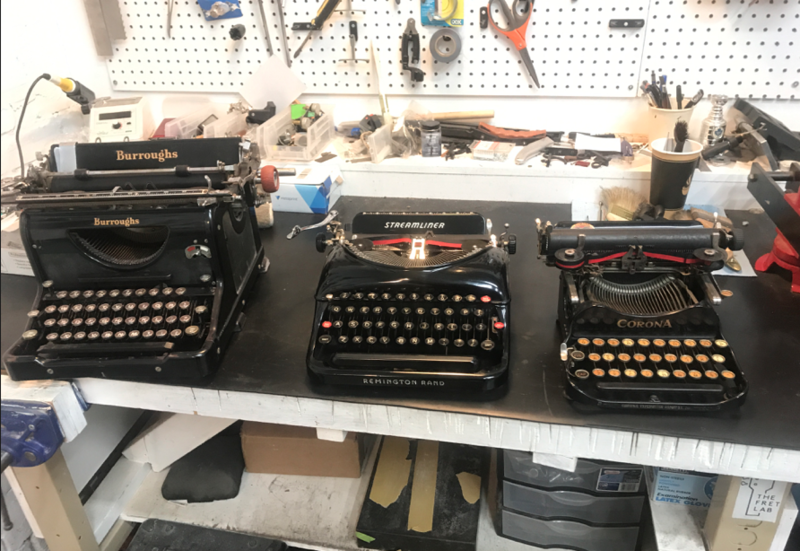 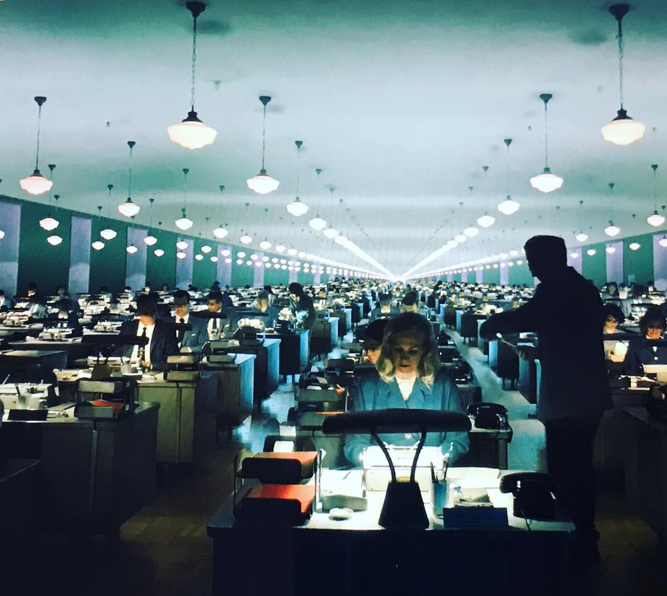 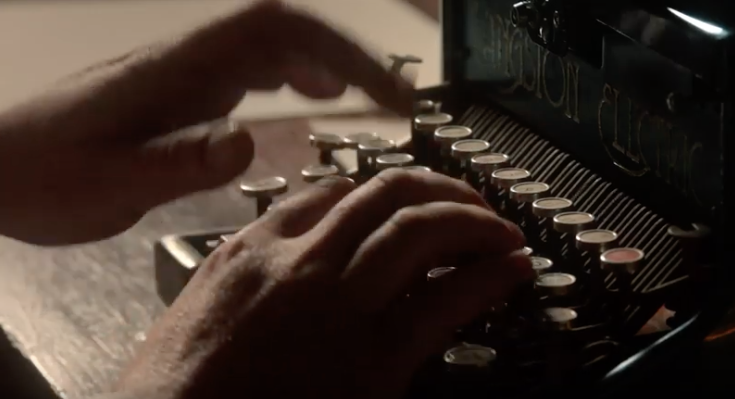 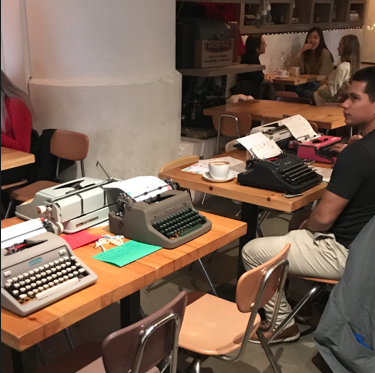 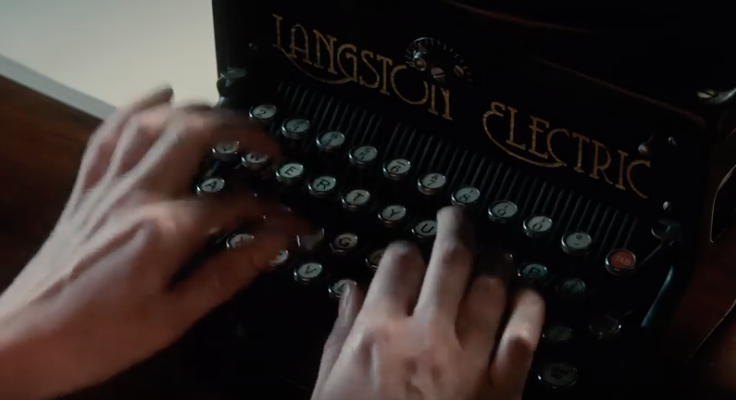 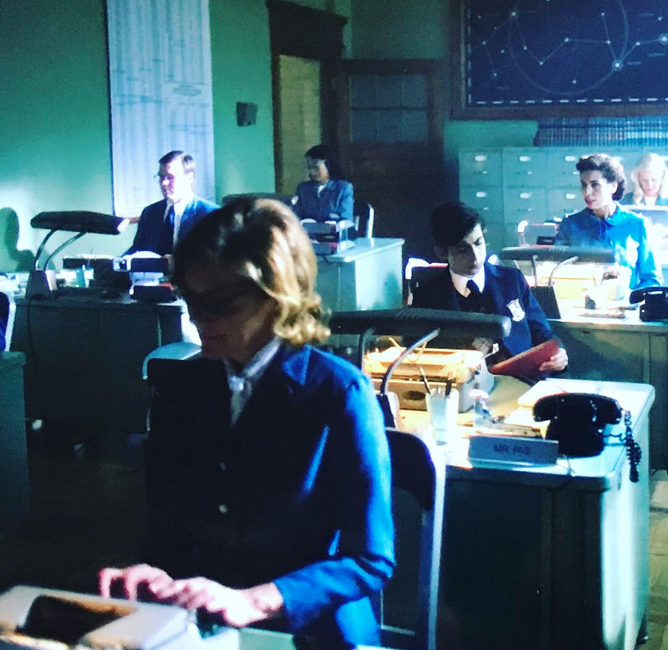 Toronto typewriters rents typewriters for movies, tv shows, private or public functions, weddings, store displays, photoshoots and more. 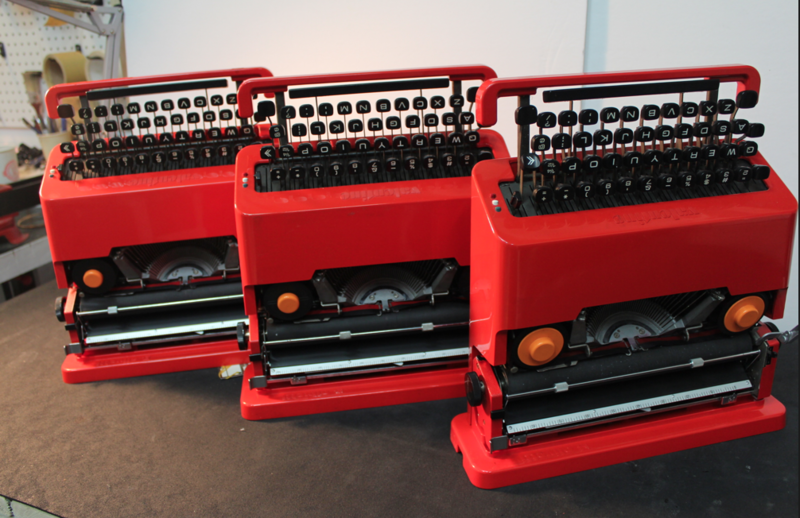 Not only can we supply the machines in clean and working order, we can provide on-site support for setup, use, education and typing tips for these wonderful machines. 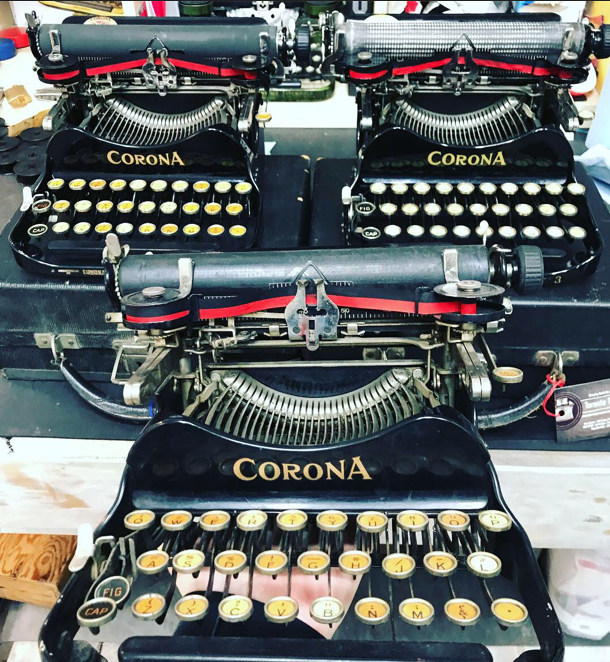 ​Get in touch and let us know how we can help.